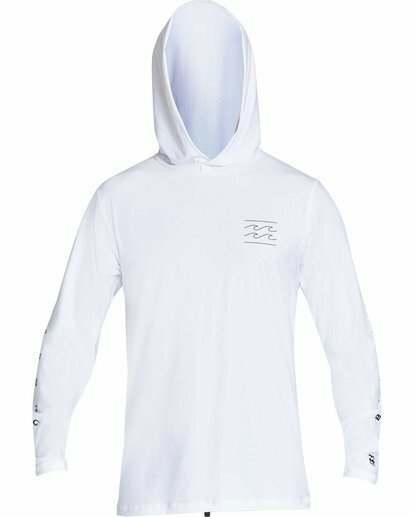 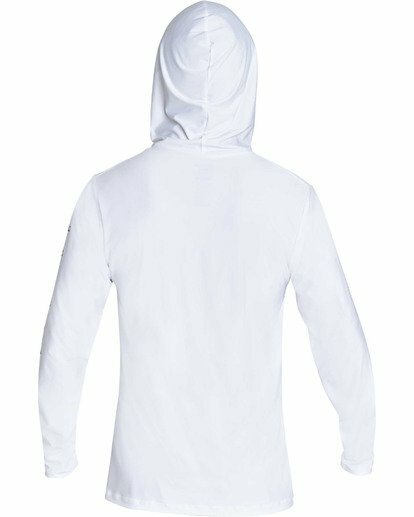 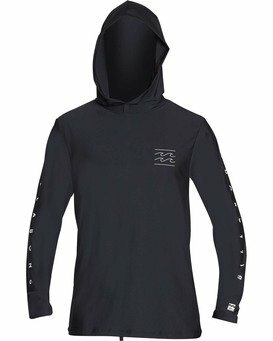 Minimalist lines and maximum utility come together in the Unity Loose Fit Hooded Long Sleeve Rashguard. Update your sun protection with a relaxed, t-shirt fit. The UPF 50+ wetshirt fits like your favorite tee, but protects and dries like a rashguard.